Looking for weekend getaways for your friend’s Bachelorette? Here is an amazing idea for a last minute Yacht party in India. If you are living in the city of Mumbai and are a group of working women, wanting to celebrate your friend’s bachelorette but cannot find a weekend getaway. Why not skip all the turmoil and book a yacht ride in Mumbai for two hours on the Gate Way of India. A few friends and I have been struggling since two weeks, brainstorming of how to organise a short yet fun bachelorette party. That is when I thought why not celebrate it on a yacht ride in Mumbai. The sun, the sea and the girls! Now isn’t that amazing? If you are a minimum four girls, planning a last minute surprise bachelorette, you should undoubtedly consider renting a private yacht. 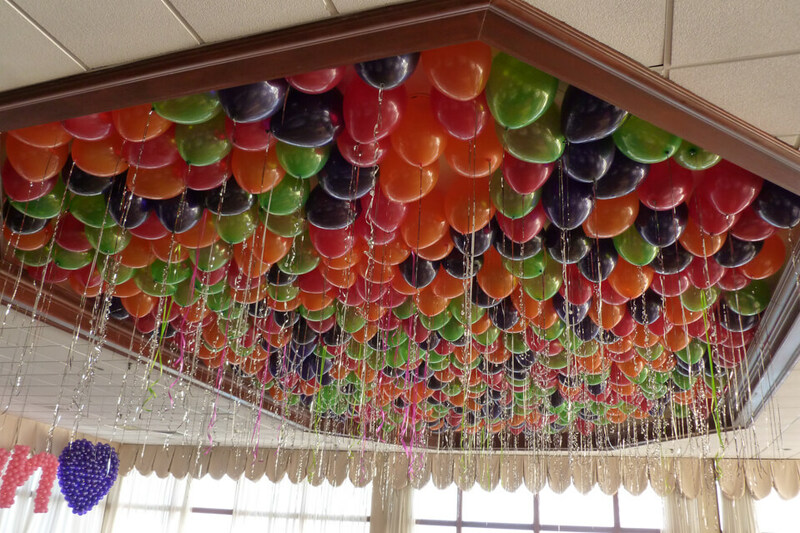 What is even better is that you can ask the company to decorate the yacht for you in a theme you like. Take down a bunch of games to play with your to-be-bride and also arrange for a cake to celebrate her singlehood. Do not forget to make the bride feel special with the use of props. Amidst your entertaining bachelorette yacht party, you can capture all the madness and make it a memory to preserve. 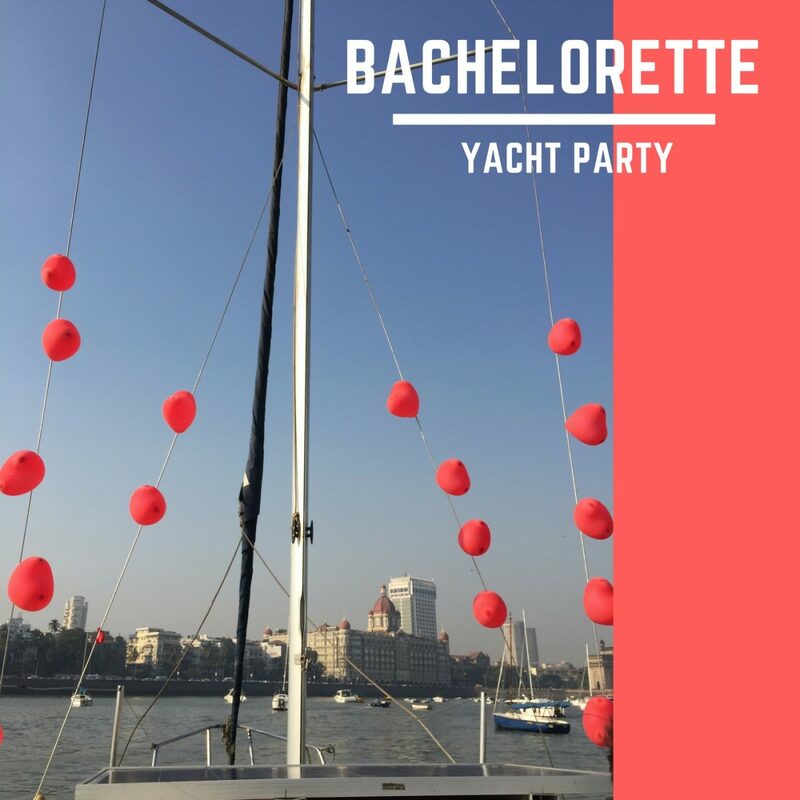 All in all, a Yacht Bachelorette bash will leave you thrilled with the effortless booking and amusement.